Shayanne Gal/BI GraphicsCurtis ’50 Cent’ Jackson (left) and Chris Albrecht. The television landscape has shifted dramatically over the past decade. We’ll be talking to some of the executives and creatives heralding in TV’s new golden age at IGNITION. 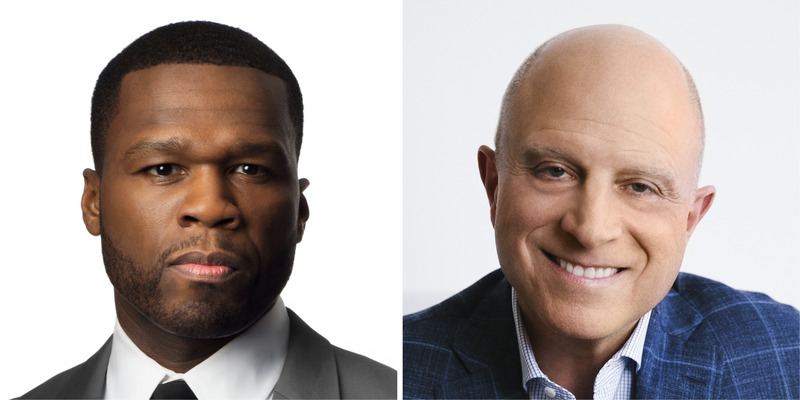 Starz CEO Chris Albrecht will take the stage with award-winning rapper, entrepreneur, actor, and producer Curtis “50 Cent” Jackson. One of the most recognised rappers, Jackson recently pivoted into entrepreneurship. In 2003, he founded the film-production company G-Unit Film and Television Inc. In 2014, Starz debuted G-Unit’s scripted series “Power.” Jackson is a cocreator, executive producer, and costar of the series. Hear more about Albrecht and Jackson’s vision for the future of premium television, as OTT giants like Netflix, Amazon, and Hulu capture market share in an increasingly competitive environment. Take a look at the rest of our speaker lineup so far, and mark your calendar for December 3-4 to join us.